Community management companies are often approached by a multitude of eager HOA landscaping companies. But, how can they be assured they will find a company that is accredited, a professional that has the track record, qualifications and business acumen to provide the best possible HOA landscaping service for your community? 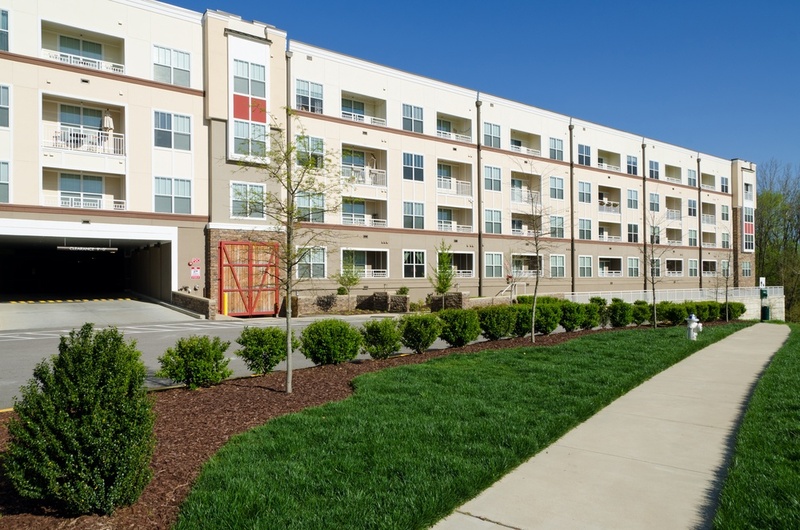 An apartment landscaping service should have a solid reputation for maintaining and improving your community landscaping service year after year. While cost always plays a vital role in choosing a HOA landscape maintenance contractor, the skilled company that you hire must take into consideration that your surrounding landscape is a valuable commodity that must be carefully maintained. 2. Do they understand your goals and objectives? Before soliciting proposals from a home owners association landscape company, think about what your objectives and goals when hiring a landscape company. Any condominium apartment landscape service should be thinking about how to meet your goals, because it’s the only way to meet your objectives. It all begins with a clear interpretation of your business goals and objectives. Make sure all prospective bidders understand your scope of work accurately, includes a water budget and a 30,90,120 day startup plan, and the capability to offer budgets, designs and strategic plan so you know what to expect in the future. 3. Do they have the Technology for Fast, Easy Communication? 4. 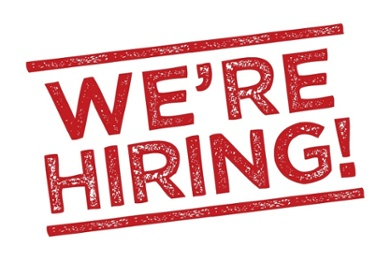 Do They hold Professional Certifications, Licensed and Tenured Personnel? Make sure they are licensed and hold professional industry related certifications ie water managers, landscape industry certified, ISA certified arborist, certified water auditor etc.. Strong horticultural experience is mandatory along with formal training of maintenance, water conservation experience, irrigation, IPM environmentally safe pest management, and tree care. Association memberships, such as the PLANET, and certifications like Landscape Industry Certified, Certified Irrigation Manager and ISA Tree certifications are sure indicators of their commitment to their profession. 5. Do They Offer Bundled-All Inclusive HOA Landscaping Services? From commercial landscape maintenance to specialized landscaping services, such as tree care, water management, landscape improvements, interior plant maintenance or parking lot sweeping, decide in advance if you prefer a full- service contractor that can streamline your service lines and define accountability. There are some commercial landscape contractors that also have landscape designers on staff, such as LEED Certified architects, to help you design, and improve your future landscaping needs. 6. How Do They Track and Measure The Quality of Their Work? 7. Do They Offer Water Management Services? 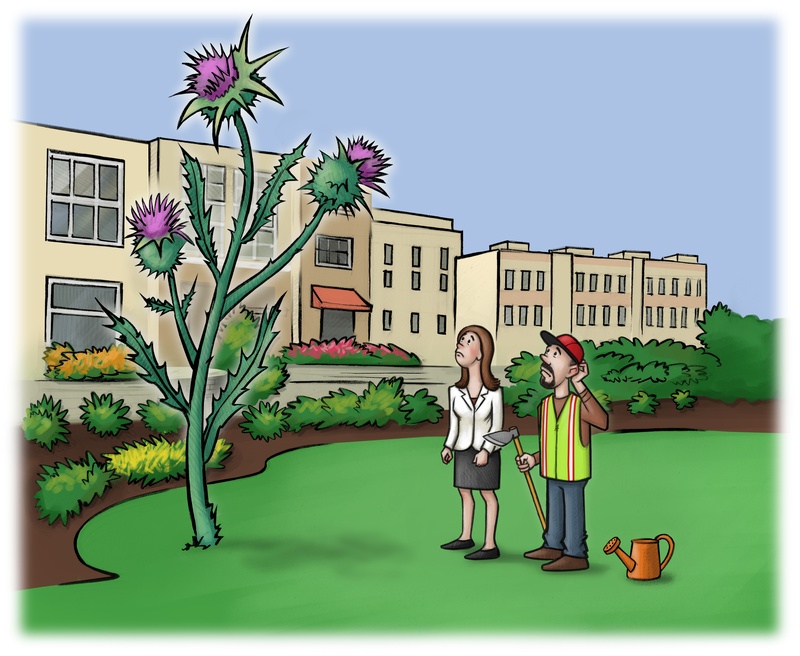 Your HOA landscape maintenance contractor must be changing with the times and readily able to provide- sustainable landscape solutions that foster water conservation, drought-resistant landscaping and best practices. Ask for similar properties validating their experience. On-site recycling, water management, and implementing sustainable landscape improvements are just some of the service lines they should be providing. 8. Can They Show You the Savings? 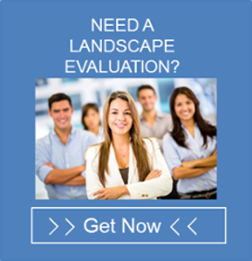 Is your landscape company willing to work with you on long term cost savings and strategies that save you money? Can the company provide you an ROI and provide illustrations of where they assisted other clients in saving money? 9. Do They Have a Solid Safety Record? Ask about their safety credentials and what systems they have in place for training there personnel.Solid landscape companies always put safety first with regular safety training, power equipment training, and safety tail gate meetings. 10. How Often Do They Train Their Staff? Make certain there staff has regular and timely safety training in every aspect of their business from landscape maintenance, operations, equipment maintenance and training, quality and horticulture, customer service and public awareness. A reputable HOA landscape company will be able to provide information about their safety training and safety track record. Call a professional commercial landscaping company that has the track record, qualifications and association acumen to provide the best possible service. FloraTerra of Silicon Valley and its affiliates, are based in San Jose, California. As a leading HOA Landscape Maintenance Contractor, since its origin the company and its affiliates have installed and maintain some of the most prestigious properties in the bay area. For more information about FloraTerra please visit http://www.floraterra.com.